I can really say that time as just flown by since the release of “The Secret Fire”, and Book 2 “The Secret City” is finally here!!! I am so happy to welcome C.J to Chouett.com and yes I grilled her with quite a few questions that she had no choice but answer. 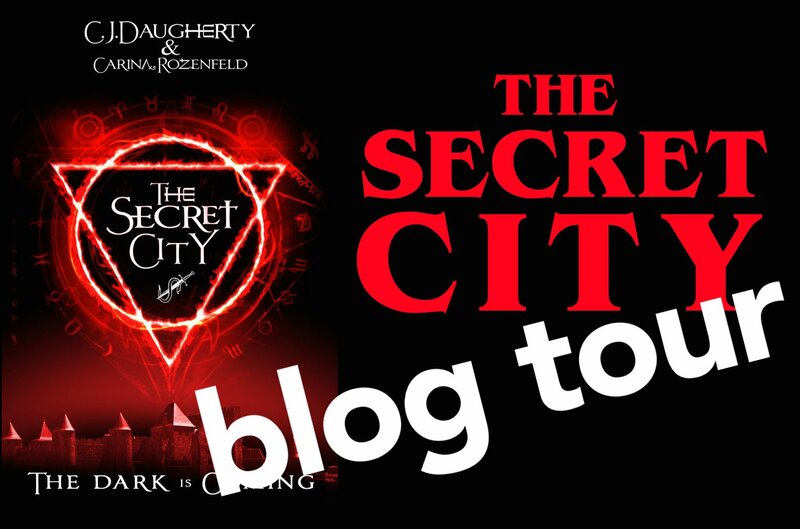 To celebrate the upcoming release of “The Secret City” there is also an International Giveaway so stay tuned for the tweet at the end of the interview, you really don’t want to miss that one out! Enjoy! 1) For those readers who are just about to discover “The Alchemist Chronicles” duology, can you tell us what the series is about in a few words? The Alchemist Chronicles tell the story of Sacha, a French boy who can’t die, but who knows he will die on his 18th birthday. It’s also about Taylor, an English girl whose life appears to be normal, until suddenly she finds she can change things with her mind. 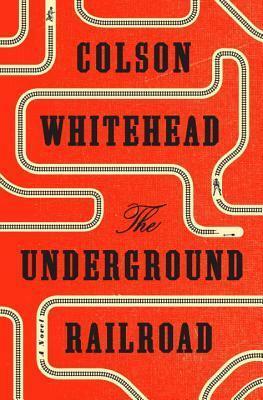 The two of them will learn that their lives are entangled by a curse so old, no one is certain it’s real. They have four weeks to find each other. Four weeks to unravel an ancient mystery that will kill Sacha if they fail. Lesson one: Monsters exist. Lesson two: Don’t let them catch you. 2) How do you both feel about this fabulous writing collaboration coming to an end? (If both of you could give a reply that would be great)? 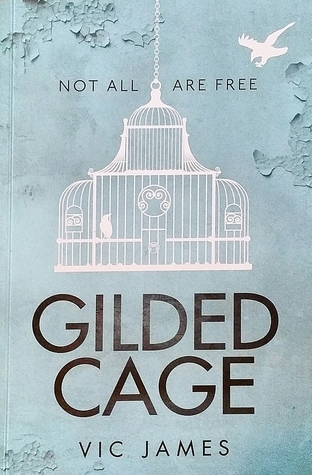 It’s funny, there was a gap of about 6 months between writing book 1 and book 2 in the series, and we kept sending each other plaintive emails saying, ‘I miss writing together!’ Ordinarily, writing is a lonely business – you almost always write in isolation. I spend days without seeing anyone except my husband. Collaborating broke that silence for a while, and it was absolutely lovely. I miss Carina! 3) What did you do to celebrate once you wrote the last page of the book? 4) In “The Secret Fire” we see our duo Sasha and Taylor in an epic race against time to get to a safe place, how different in structure is “The Secret City” in that respect? If anything, The Secret City is faster. In The Secret Fire, Sacha has 8 weeks to live. As The Secret City begins, he has 7 DAYS left. Sacha and Taylor are fighting for their lives almost from the start, and that sense of urgency keeps the book flying. Even in the brief moments where they are safe, the monsters pursuing them are always closing in. 5) Is it fair to say that “The Secret City” takes a darker tone compared to book one, and did you enjoy delving into the Wiccan history of Carcassonne? 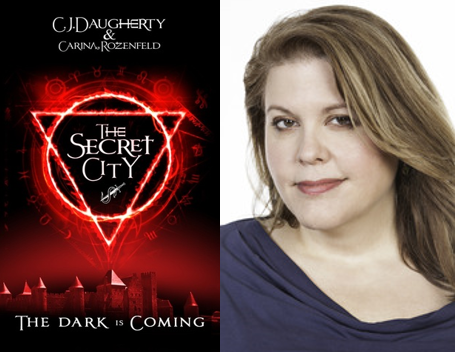 The Secret City is much darker than book 1. In The Secret Fire, Taylor and Sacha are only beginning to understand the threat they face. In the second book, they are face to face with it. They have to fight horrors they never knew existed. And Taylor hasn’t had enough time to understand how alchemy works. She will have to fight on pure instinct. 6) Are there any favourite historical bits you came across that will stay with you? I am obsessed with alchemy now! While researching for the series, I learned that alchemy was 90% science, 10% magic. Isaac Newton was an alchemist. Alchemists believed ordinary objects could be transformed into something more valuable. So lead could be turned into gold, for example. All you needed was the right chemical combination, fire, sulphur, mercury, time… and a bit of magic. In a way, they invented manufacturing. Or they ALMOST invented it. The magic part was the bit that never worked. Everything else was fine, but that last step – the part they called The Secret Fire – no one ever discovered it. This part of the book is absolutely true. In medieval times, alchemy was very much separate from sorcery and demonology, although they were considered to be relatives. Alchemists believed those who crossed over to demonology had betrayed their cause. Betrayed science. This is what the curse in the books is based on – alchemists who crossed over into studying demonology, in search of more power. 7) I know this is a duology, however can we hope to see Taylor and Sasha’s world in a new adventure maybe in the future? Anything is possible! The ending of the book is purposefully left open. Just in case Carina and I miss each other too much. 8) If you could have one magical power for a day, what would it be? In The Secret Fire, Taylor is an alchemist and can manipulate molecules at will. So she can draw molecular power from the world around her (flowing water, growing plants, electrical cables) and use it as she wishes – to throw knives at monsters, or to knock an attacker to the ground. This is such a versatile power it allows you to change almost anything – molecules are, after all, everywhere. I’d like to be able to do that, please. Make me an alchemist. 9) Can you tell us “5 things” we don’t know about C.J Daugherty? 2. I’m ridiculously tall – just under 6 feet. And now for the Tweet! You know what to do!! Previous Post LaChouett interviews Carina Rozenfeld and it’s all in French!